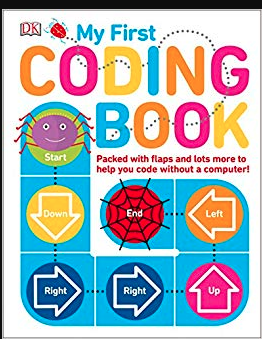 Introduces basic coding concepts in an engaging &easy-to-understand format. My favorite part about this book are the flaps — introducing a concept on the outside with a definition underneath. 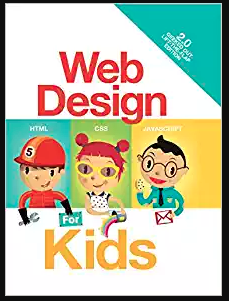 Teach young children the basic programming skills and concepts necessary to code, including sequencing and loops, without a computer. 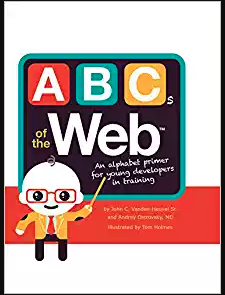 Since this book is more complex, I would recommend it for ages 4 & up. 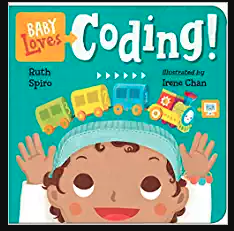 This book introduces STEM topics in a developmentally appropriate way.